Relationship or couple's counseling is normally seen negatively but it can be the fresh start you've been looking for. 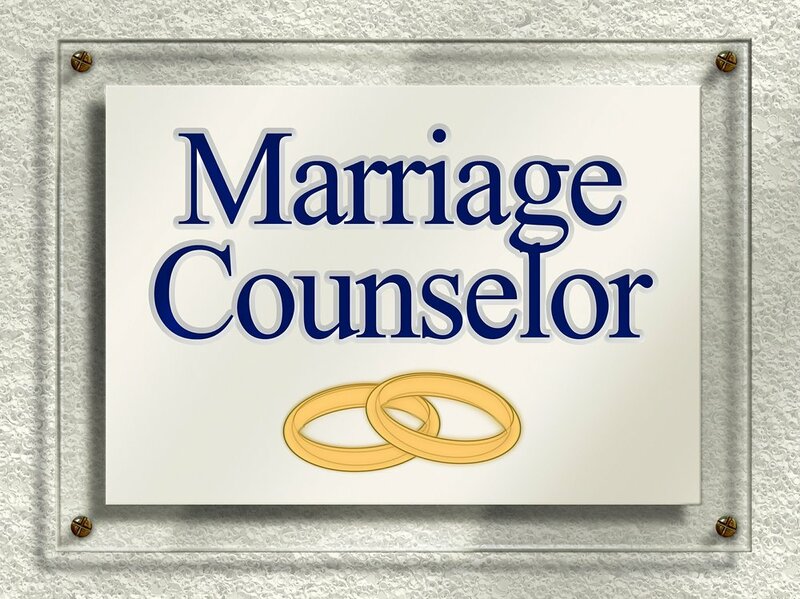 Regardless if you need pre-marital counseling to prevent issues (smart move! ), are trying to fix some that have already developed, or are trying to move on from a difficult relationship, we can help! Pre-marital counseling can help to deepen the communication, trust, and intimacy in your relationship. We will explore a wide range of topics that will strengthen your bond and help you to prevent problems down the road. These topics include money, intimacy, raising children, work-life balance, and more. 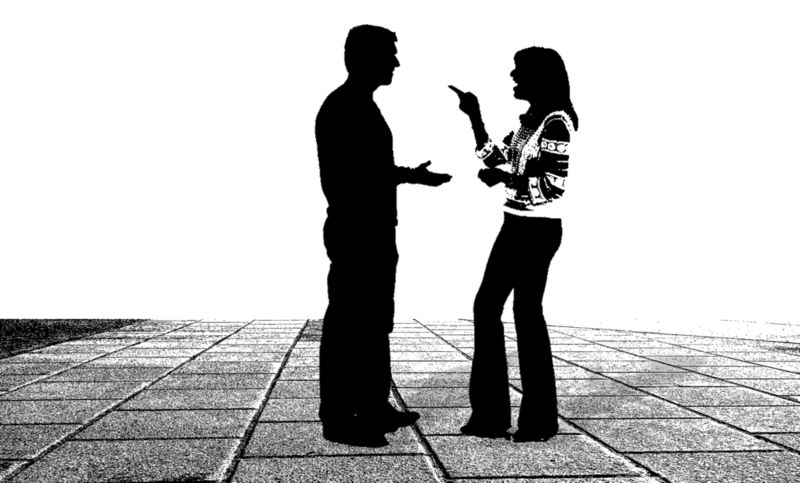 Due to the wide range of subjects needed to be discussed, we recommend couple's commit to 12-24 weekly sessions. Many of us are already in relationships that have developed unhealthy patterns and need help to turn things around. An unhealthy relationship can wreak havoc on our lives and make us feel lost and hopeless. Research has identified the factors contributing to successful and satisfying relationships and, the good news is, these factors can be developed. We can help you to not only break unhealthy patterns but also develop healthy ones that will build the resiliency of your bond. Whether you are going through a divorce, trying to move on from heartbreak, or want to heal as an individual so you can have more satisfying relationships in the future, therapy can help. Individual problems impact our relationships and vice-versa so growth in both areas go hand-in-hand. Additionally, it is common to develop our relationship style from our family-of-origin which can leave us unfulfilled. We can help you to learn the habits and beliefs that will lead to healthier and more fulfilling relationships down the road.